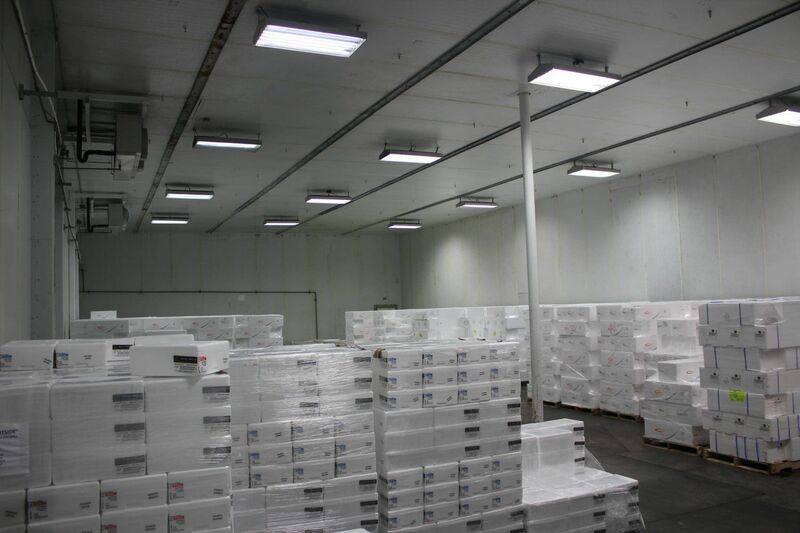 Evo Logistics is one of the top and most-preferred cold storage warehouses and carriers to food chains on the west coast. With a centralized location, in the heart of Los Angeles, and years of offering excellent overall service, it's no wonder why we've become one of the fastest growing companies in the industry. 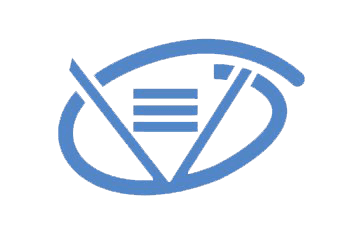 With superior overall service being our priority, Evo Logistics is steadily rising above our competitors. 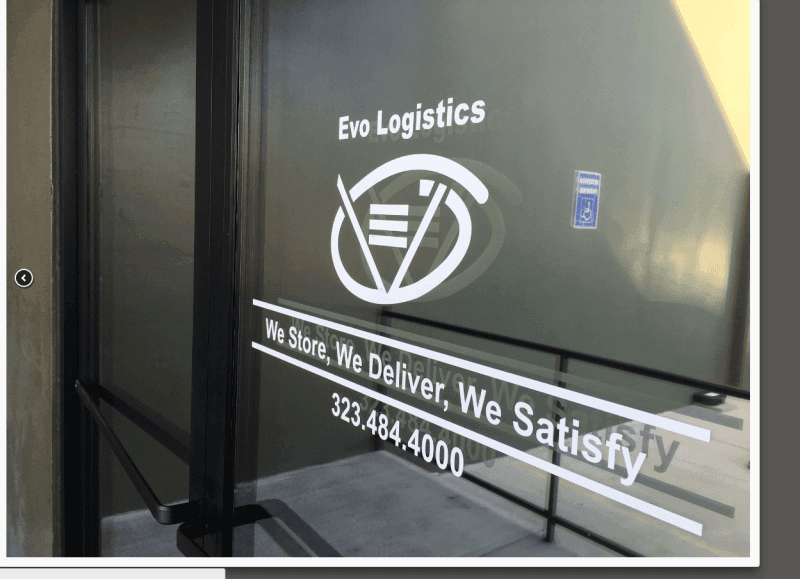 Evo Logistics is a firm advocate of developing and maintaining long-term relationships and partnerships with our customers and their communities. Over the years, we have pushed our customers ranging from the United States to Latin America, to attain even higher levels of success. We understand as their business grows, ours will follow suit. We look forward to the opportunity and challege of providing for the needs of your company.